This camcorder records high-quality video, up to 640 x 480 in AVI format and captures still pictures up to 12MP image resolution. Compact, lightweight and easy to carry along, the DXG-571V is perfect for vacations, road trips and just about any occasions you want to capture. 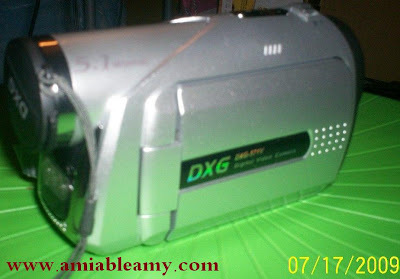 The DXG-571V also functions as a digital voice recorder and with the USB port, you can easily upload photos or videos to your computer where you can store them, make a copy onto a CD or DVD, upload them to the internet or email to friends and family. 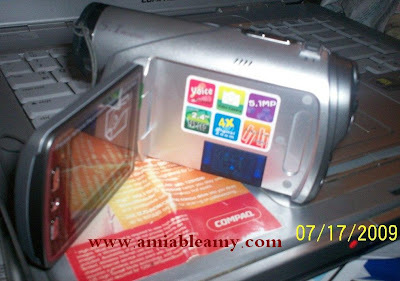 You can use this camcorder as a web cam. 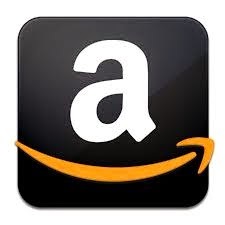 It is very clear and one of the features that I like. I might keep this and buy another camera. I will decide on Monday. The pictures are not as good as my Kodak though. I tried to snap a picture while we are on mobile, the result is blurry. In my Kodak it is not. Oh by the way, most of my road trip Kodak pictures were taken on mobile with 45 to 60 mph speed. I can't deny that this is really a good buy though.